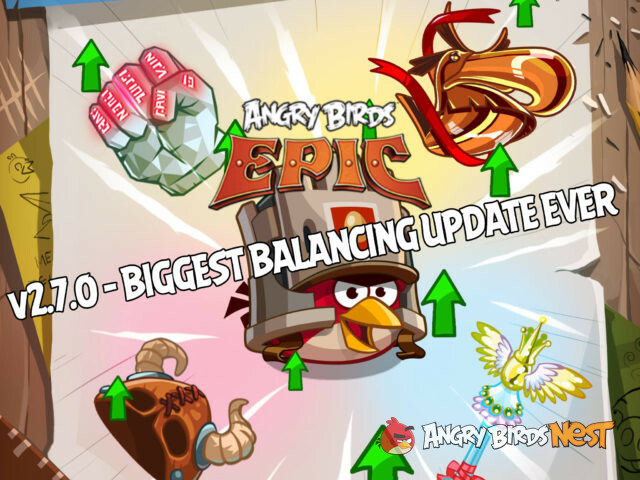 Angry Birds Epic has received a massive update (v2.7.0) that brought a lot of balancing. 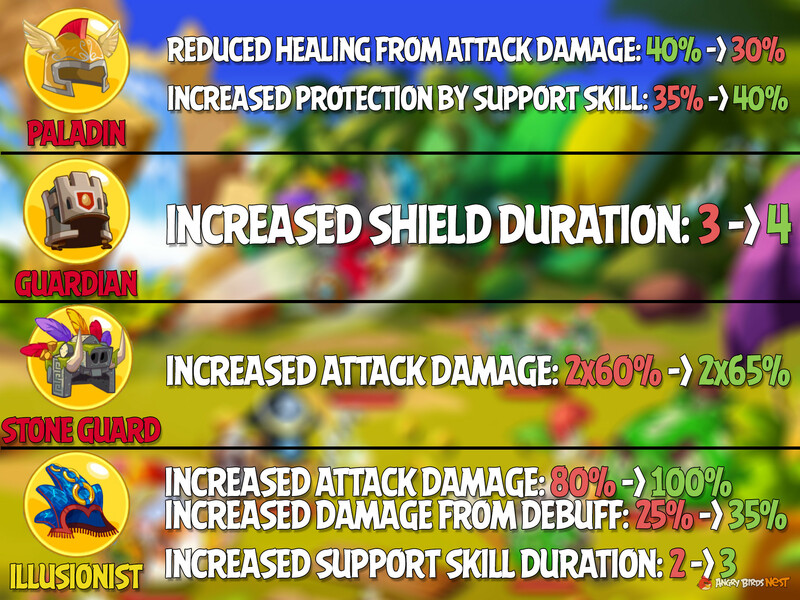 Not only did some Set Items and Arena Set Items receive balancing, many bird classes received buffs they desperately needed. 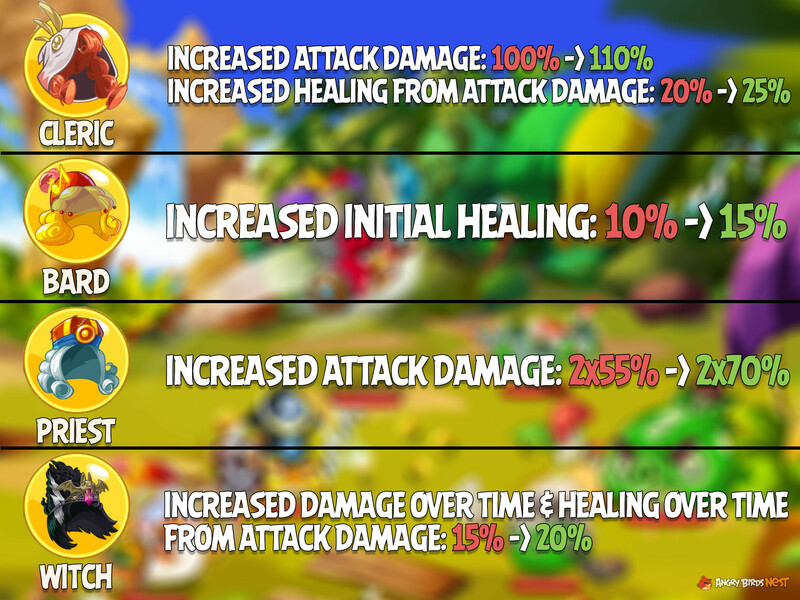 You can find the full notes about the update on the official Angry Birds Epic Facebook page here. 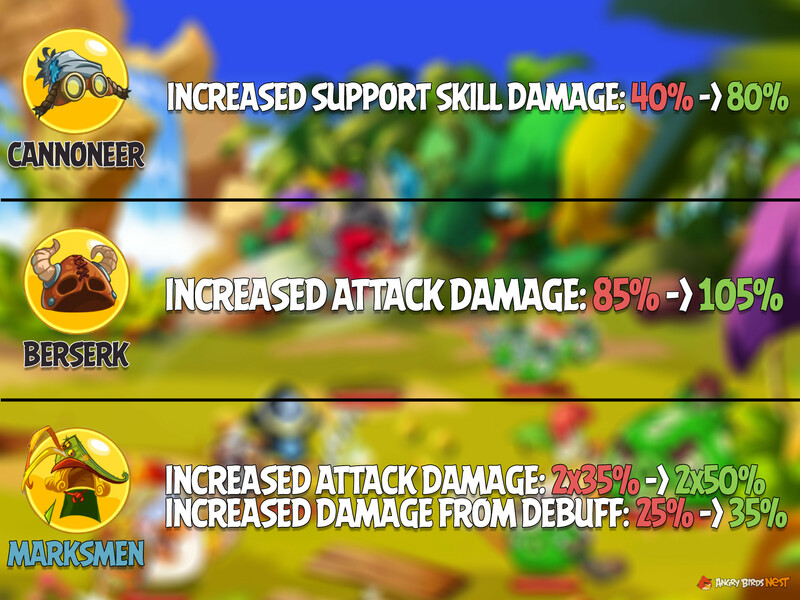 We bet you’re dying to know which classes received what buffs (or maybe even nerfs). The images below show all those changes. If anyone here has more info, a strategy or general thoughts please share them in the comments below. Main Angry Birds Epic landing page (one stop shop for all Epic news, walkthroughs, guides and more. 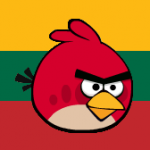 Angry Birds Epic walkthroughs for all levels!